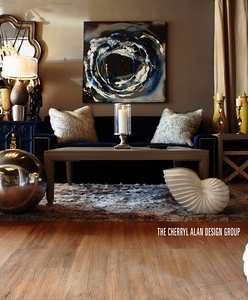 The Cherryl Alan Design Group, is a full service design firm for interior and exterior projects. This gallery examines the the showroom for Cherryl Alan, and presents the multiple micro environments situated from wall to wall. 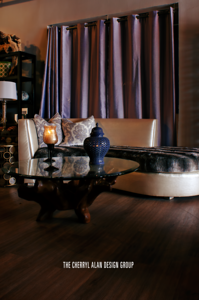 Robert, spent a day photographing the pre staged scenes and framing the six of 12 scenes in the showroom. 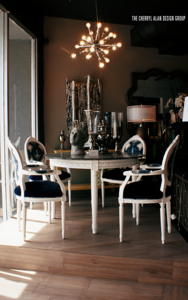 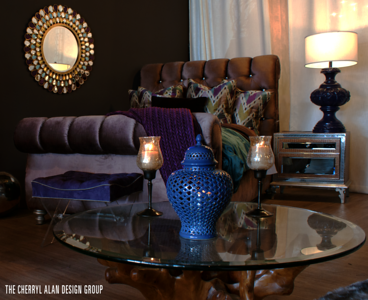 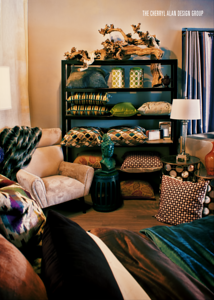 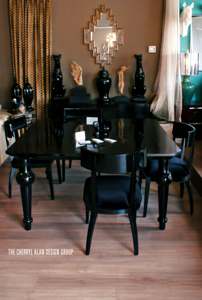 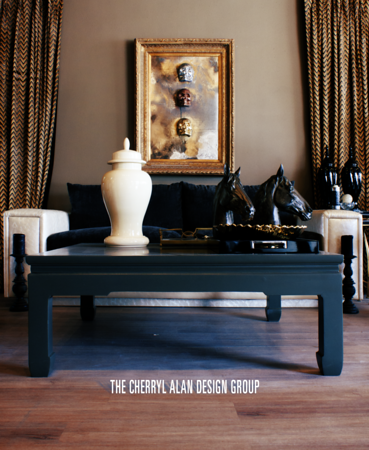 The Cherryl Alan Design Group SHOWROOM | Tarzana, CA.